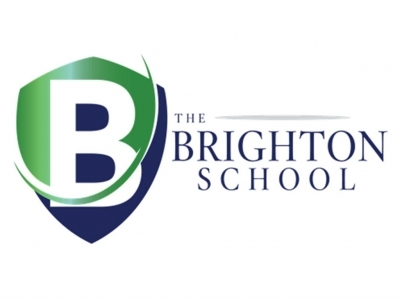 The Brighton School seeks to provide the most effective, evidence-based learning environment in our state for students with Dyslexia and related learning differences. The Brighton School promotes the intellectual, emotional, physical, and social growth of students with Dyslexia and related learning differences to help them achieve their potential through the implementation of research-based instructional techniques. 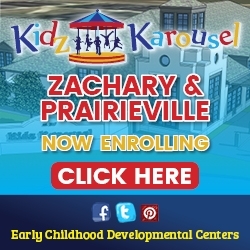 Our mission is to fully equip our students in grades 1-12 to become successful adults.